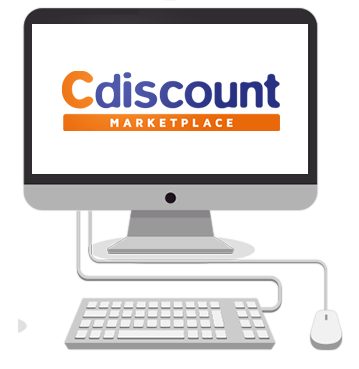 Cdiscount is a French marketplace that bills themselves as “N°1 du e-commerce en France”. As the 8th biggest online economy in the world, France offers huge opportunity if you are a seller looking for a new challenge. Cdiscount offers mobile apps for their customers as well as a responsive designed homepage. Ebusiness Guru can help you to prepare and check your initial files to create your Cdiscount listings. 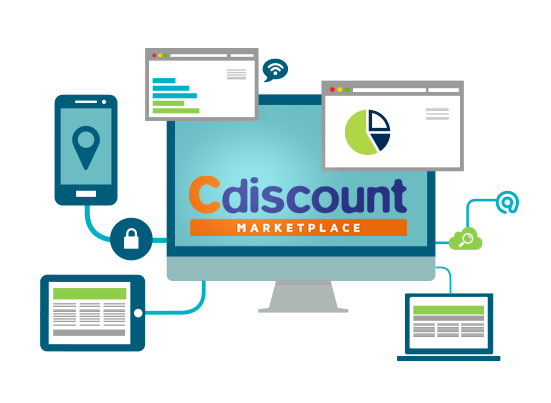 Ebusiness Guru can help you integrate Cdiscount into Linnworks, offering enhanced order management, stock control and shipping functionality.